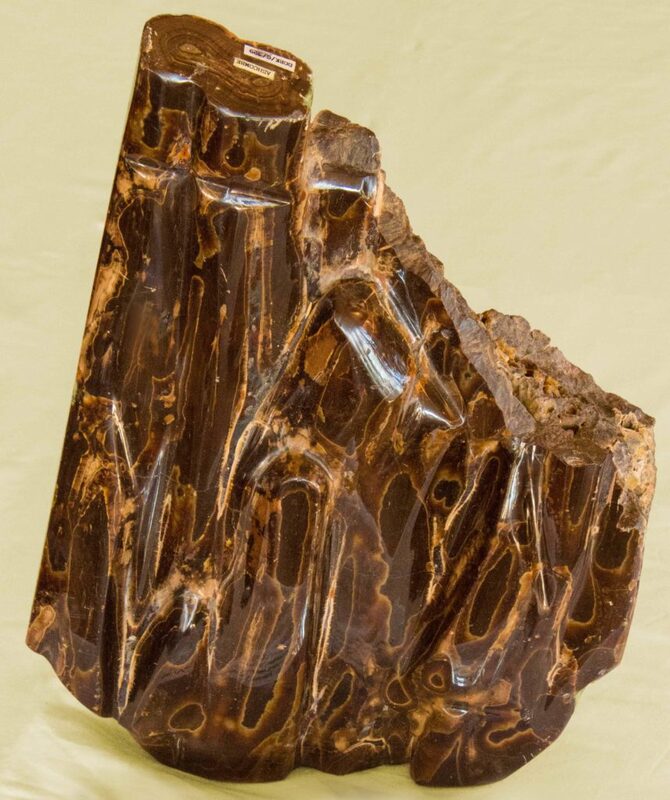 In the 19th century, George Cubitt, the first Lord Ashcombe, built an extensive and impressive collection of fossils and minerals, which were displayed at his Denbies home. The collection was donated to Dorking Museum in 1948 by his grandson, Roland Cubitt, the 3rd Baron Ashcombe. 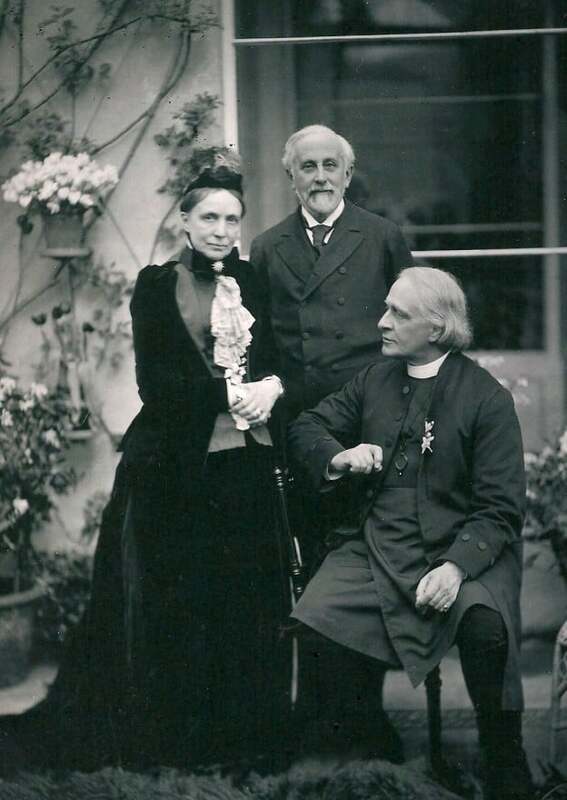 George Cubitt (1828-1917) was the son of the master builder, Thomas Cubitt, whose statue stands in Dorking, opposite Dorking Halls. He inherited the Denbies estate in 1855. 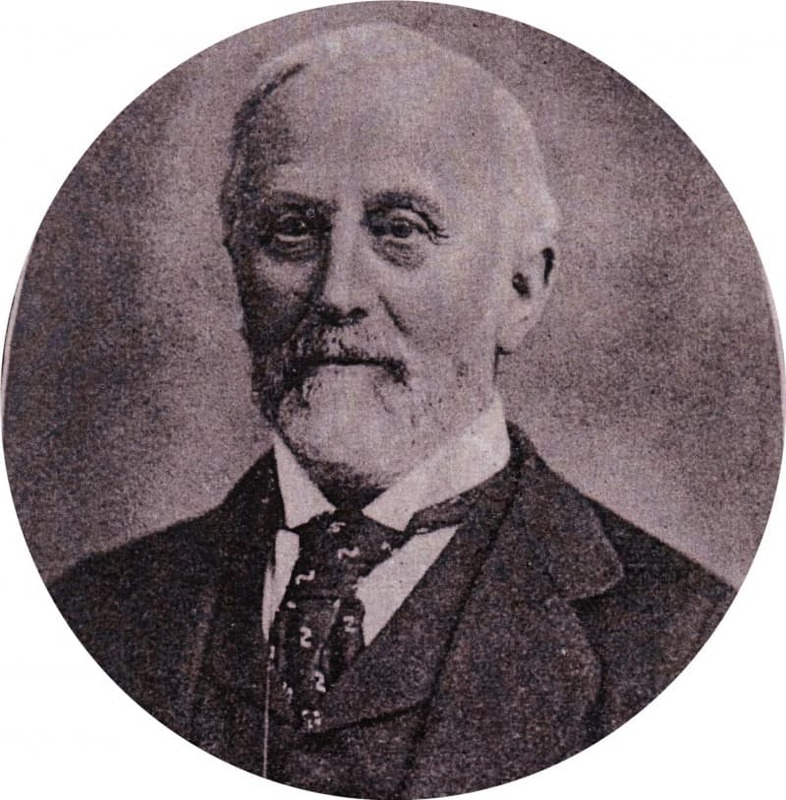 A Member of Parliament (for West Surrey and later Epsom) since 1860, he became Baron Ashcombe of Dorking and Bodiam Castle in 1892. 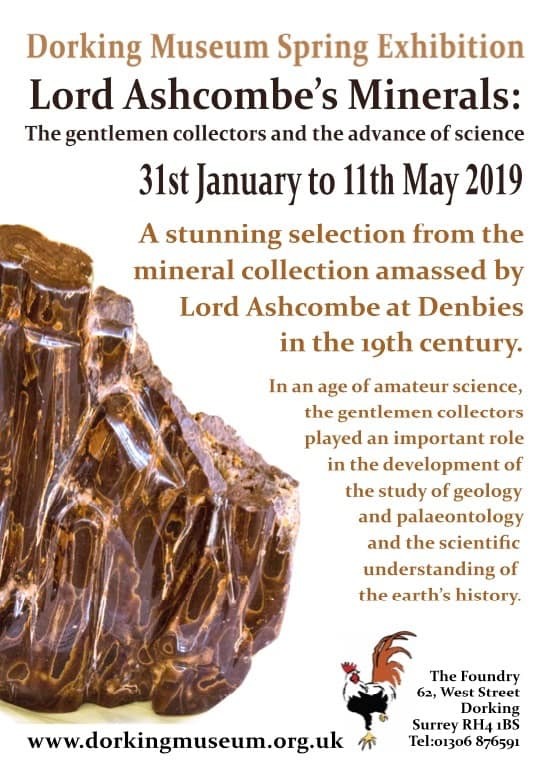 Lord Ashcombe assembled his important geological collection at Denbies. A large part of the collection is made up of local chalk fossils, many of them unearthed during chalk quarrying at Ranmore. He rewarded employees for delivering fossils to him and shared his discoveries with early experts. The fossil collection includes the skull of the rare Polyptychodon interruptus which was studied by the great dinosaur anatomist, Richard Owen, in 1859, and the fossilised tail of a pliosaur,a Wealden dinosaur, which was found during the excavation of a well at Capel in 1891. This is displayed at Dorking Museum in the case which he had built to display it at Denbies. The fossil collection, fondly known as ‘Lord Ashcombe’s teeth’, is on regular display at the Museum and is a favourite for many visitors. 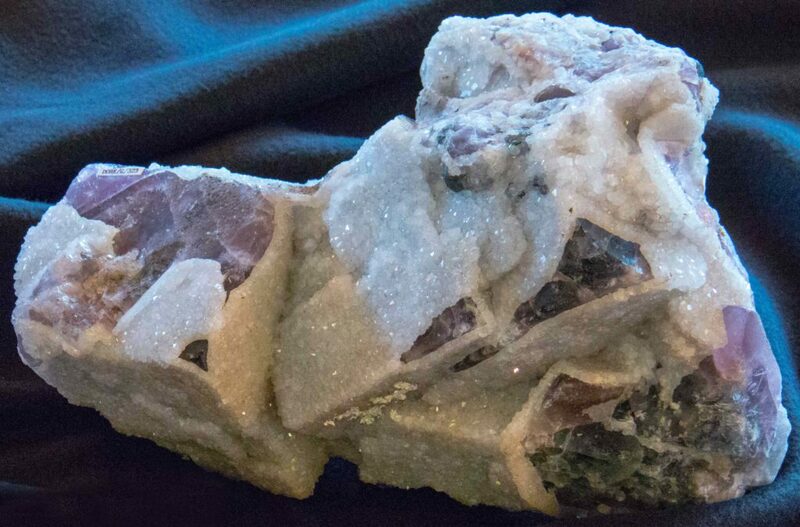 Apart from the fossils, Lord Ashcombe also accumulated a world class mineral collection, although its origins are more mysterious. 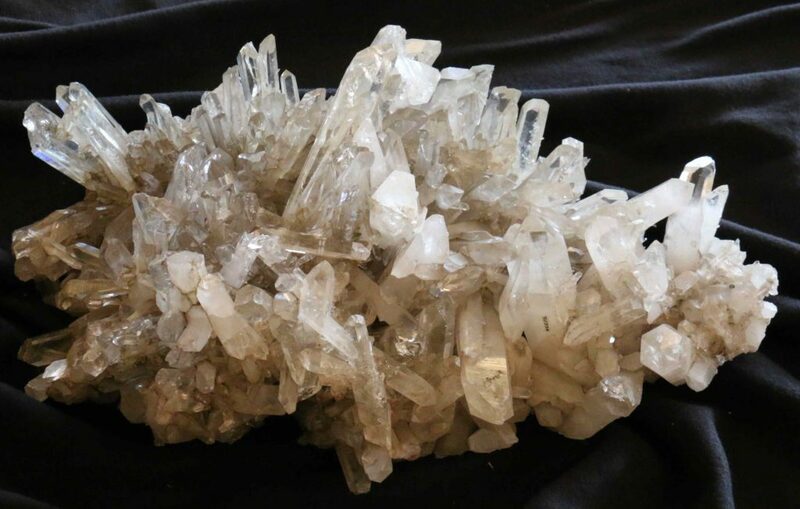 Many of the quartz crystals originate from Derbyshire, some from other parts of the country (Cornwall and Staffordshire) and from overseas (India and Italy). Cubitt display these dazzling minerals in glass-fronted cases at Denbies for the enjoyment of his family, friends and visitors at a time when there were few museums and no television or internet so these were the only opportunities that people had to view the wonders of the natural world. To put the collection into context, in the early 1800s there was very little understanding of the earth’s history or the development of plants and animals. The Geological Society of London was formed in 1807 by enthusiastic gentlemen of rank and wealth, whose wealth allowed them to devote their days to their scientific research. These gentlemen amateurs were responsible for our modern understanding of geology and palaeontology and the scientific understanding of the earth’s history. The discoveries of gentlemen collectors like George Cubitt contributed to the body of evidence on which scientific understanding was built. In fact the ‘understanding’ is still developing and the Ashcombe collection continues to be of interest and value to modern scientific researchers. 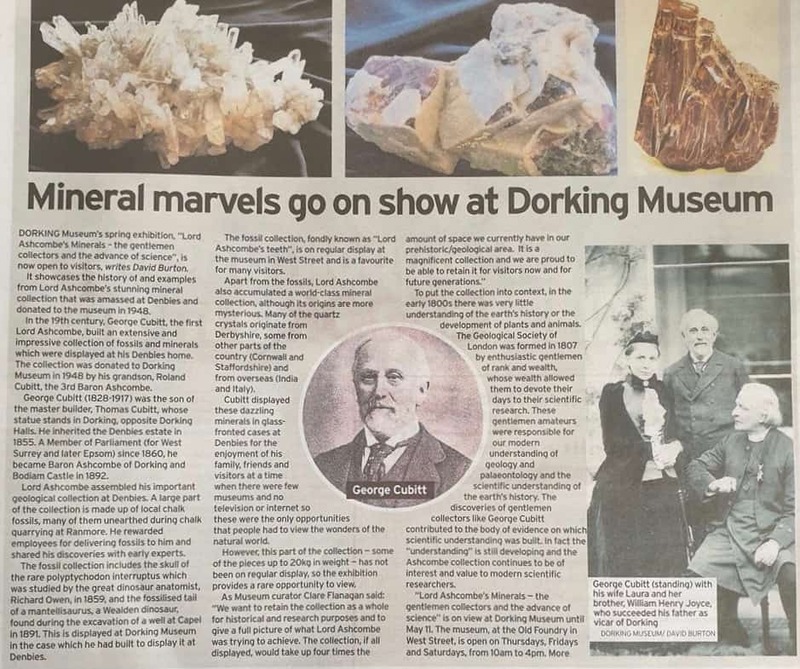 The exhibition runs at Dorking Museum from 31st January to 11th May 2019.